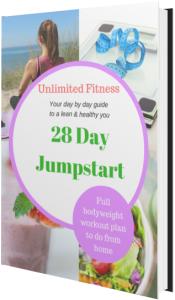 You know you need to eat better and exercise but do you fail due to lack of will power, support and accountability? Life is short and the quality of our life determines that of those around us. Our semi-private sessions are designed to get you in the shape you’ve always wanted with a variety of strength and cardio exercises to help you tone up, strengthen your core and ignite your metabolism. How many times have you started a program and not seen it through? Have you ever joined the gym and not continued because you’re bored? 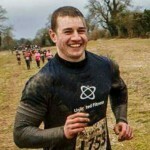 Have past injuries left you cautious to undertaking exercise again? You know you need it but confused where to start? Confused by the latest trend? Don’t know to go high carb or low. We don’t believe in following fads or gimmicks. Our no nonsense approach is based on nourishing the body with quality food without dieting, starving yourself or feeling deprived. Our PSR approach will be a game changer for you!!! Mindset is the missing key to why most people don’t get amazing results. The emotional eating, the fear of not being able to do this, the negative thought, the self-doubt, no plan or clear path, these are the real reasons behind why we don’t make real change. We are going to change this for you! We will also work on reducing stress and anxiety and improving the quality of your mind. Now I want to take the risk away from you and put it back on me. I want to guarantee your results. This will be an investment in you but I want you to have full confidence in doing this. I’m not going to offer a 30 day money back guarantee. Or even a 60 day. I am going to offer the full 90 days! If you complete the full program and you aren’t totally satisfied I will return your full investment to you!!! 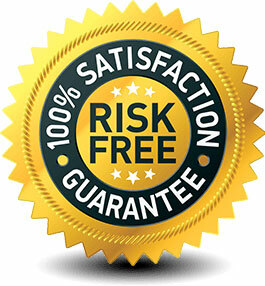 This makes it 100% risk free for you. Unfortunately spaces on this are extremely limited and not everyone will be an ideal fit for this. It’s important that we are a right fit for each other and not wasting the others time. So to ensure the best service I will have to be selective with those joining our transformation group. You will be getting 110% from me so I need the right people. If you feel the time is right for you and you are willing to invest in yourself click here. Let me help you make the changes you need to be the best version of you. I realise that this won’t be for everyone. Not everyone is ready to change right now and that’s ok. However if you are sick of wasting time and money and are ready to invest in yourself for long term change our transformation package is for you. This isn’t your standard gym membership, this a complete approach to transform your life.